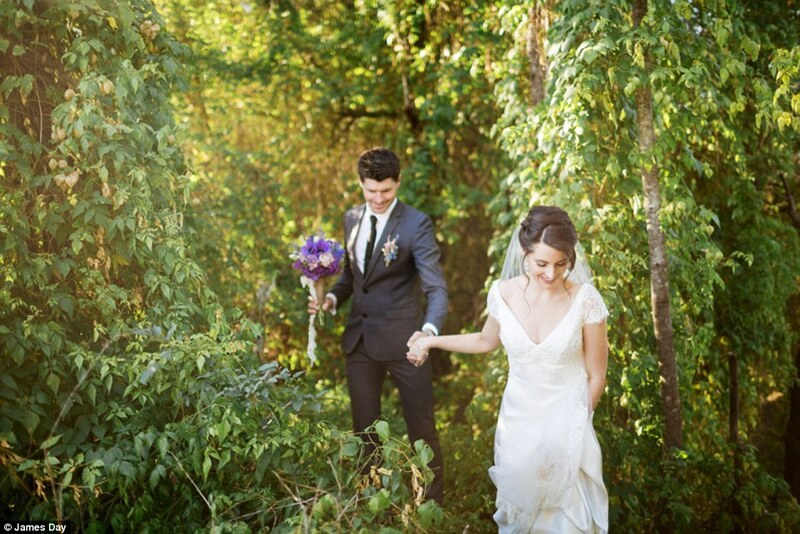 Photographers Confess Their Wedding Day Thoughts! 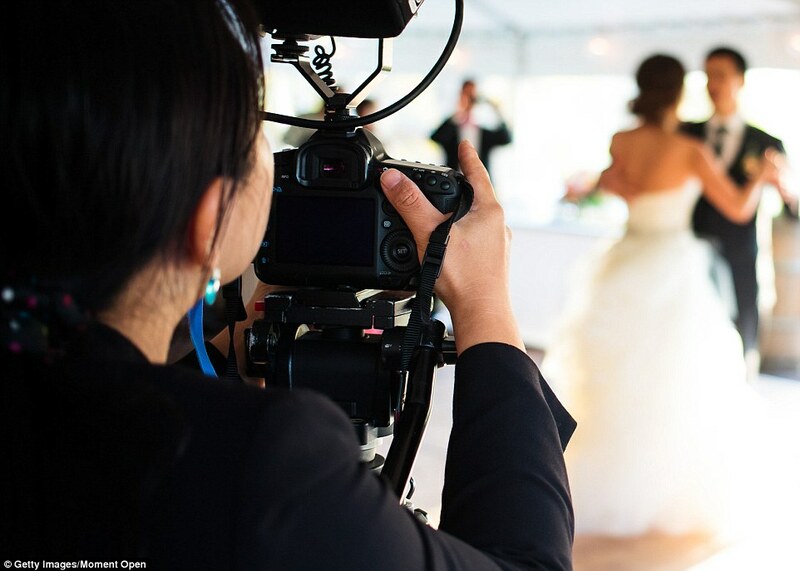 Wedding photographers are a crucial element at every wedding – each of them responsible for capturing one of the biggest and most important moments of a couple’s life. Most of them blend into the background on the day, quietly snapping away as they capture candid and beautiful moments for couples to look back on later. But what they are thinking throughout the day is often kept to themselves…until now. 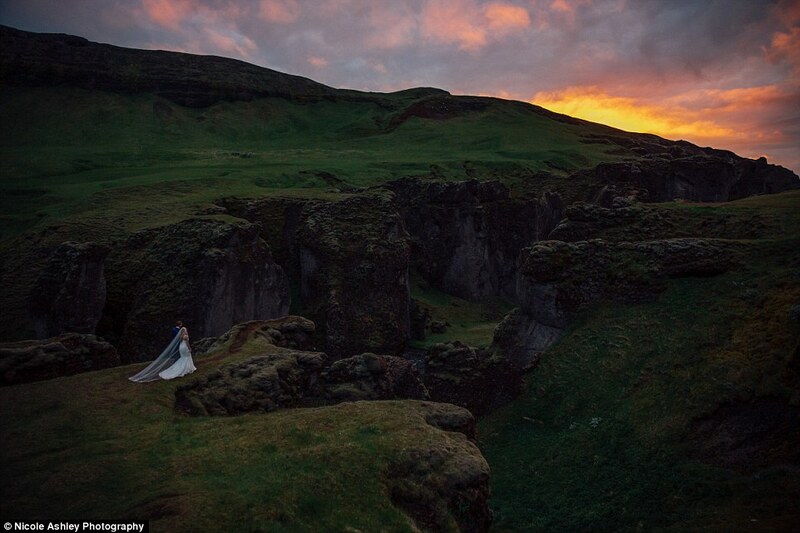 FEMAIL has spoken to a number of wedding photographers who have shared a few of the thoughts that run through their mind during the day – some positive and others not so complementary. What are they really thinking: Wedding photographers have revealed what they are thinking throughout a client’s wedding day. 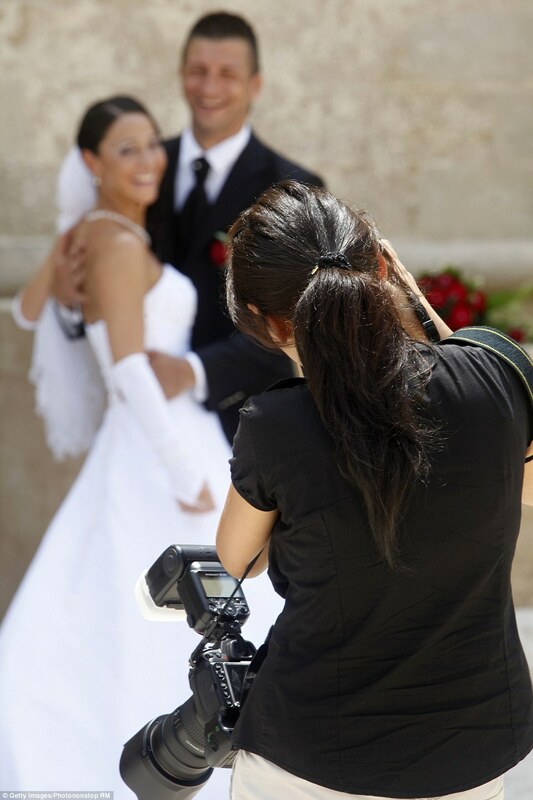 Although hired to take photos on the big day, the photographers are often working for up to 12 hours. ‘Wedding days are long days. 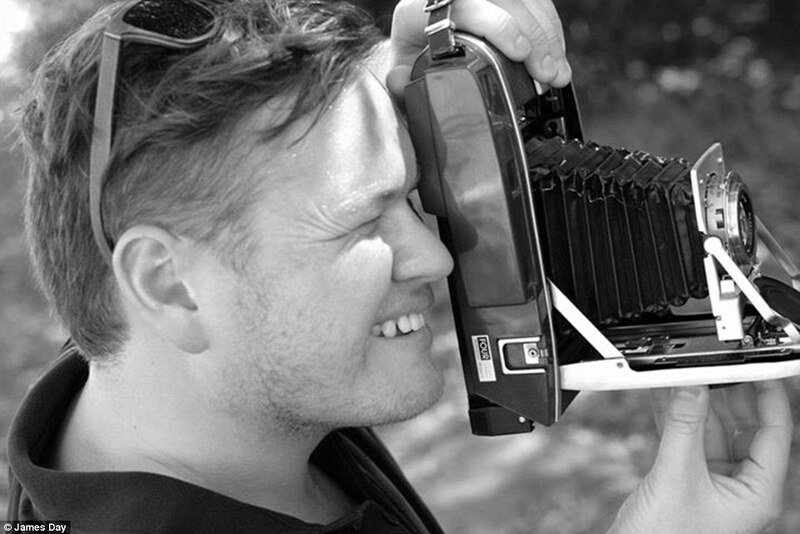 As a photographer we don’t always have the ability to bring food or have much time to stop,’ James Day, from James Day Photography, told Daily Mail Australia. Another photographer, who wished to remain anonymous, said she has been ‘so hungry everything hurt,’ and wasn’t even given a seat at the reception. ‘It’s like, “cool we’ll eat in the closet”,’ she said. ‘Yes I’ve thought this, and yes the couple has broken up,’ one of the photographers said. Michael Martin from MM Photos added that it’s usually quite clear whether or not a couple will last after the wedding. ‘I can really tell if a couple are in love or just going through the motions of getting married as its the thing to do,’ Mr Martin said. 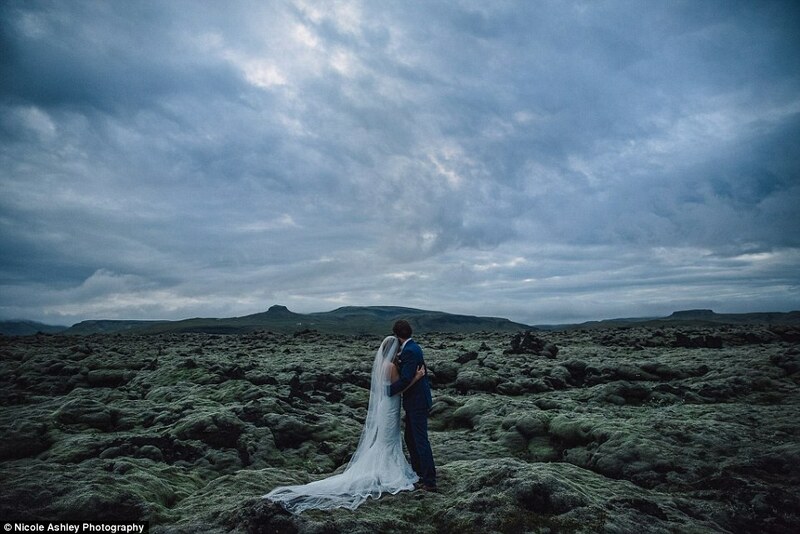 ‘They won’t last’: Michael Martin from MM Photos says it’s usually quite clear whether or not a couple will last after the wedding. Natural glow: ‘If they are in love, I’m thinking “How cute are they, my heart skips a beat”,’ Mr Martin said. Many of the photographers found that as the night goes on, guests become ruder and increasingly invasive. ‘To all the drunk guests that become close talkers at the reception, please get out of my bubble,’ one of the photographers said. 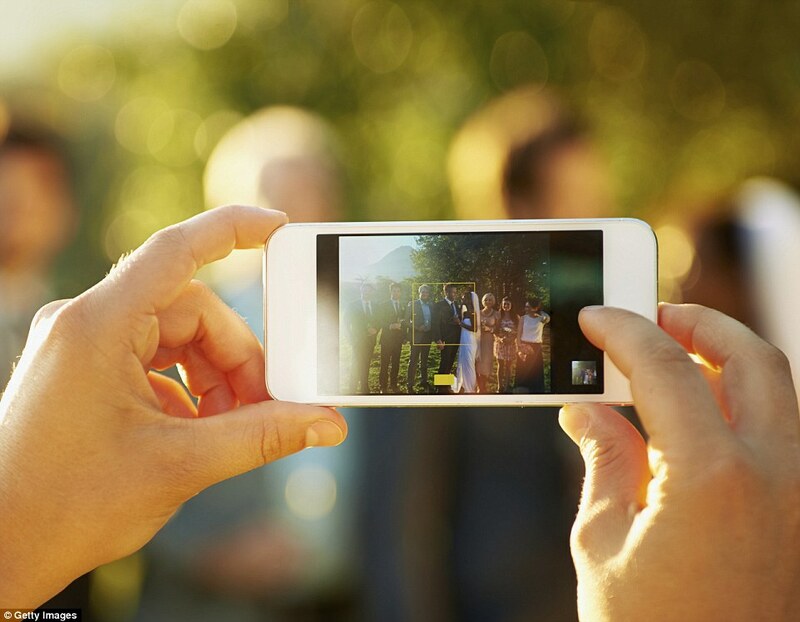 Photographers are becoming increasingly frustrated at the presence of dozens of iPhones in their beautifully framed shots. ‘We’ve heard it all before, but consider asking your guests to leave their cameras/iPads and iPhones down during the ceremony,’ Mr Day said. 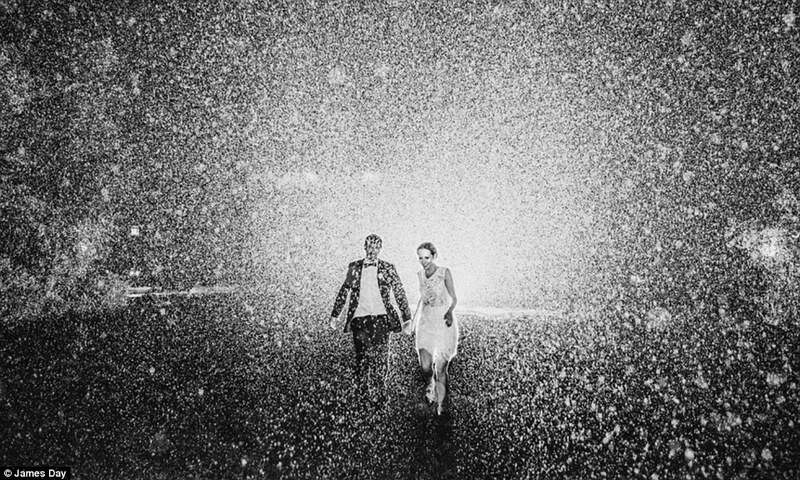 Many photographers secretly love it when it is raining or overcast on the big day – although some brides would agree with beautiful rainy wedding snaps recently rising in popularity. 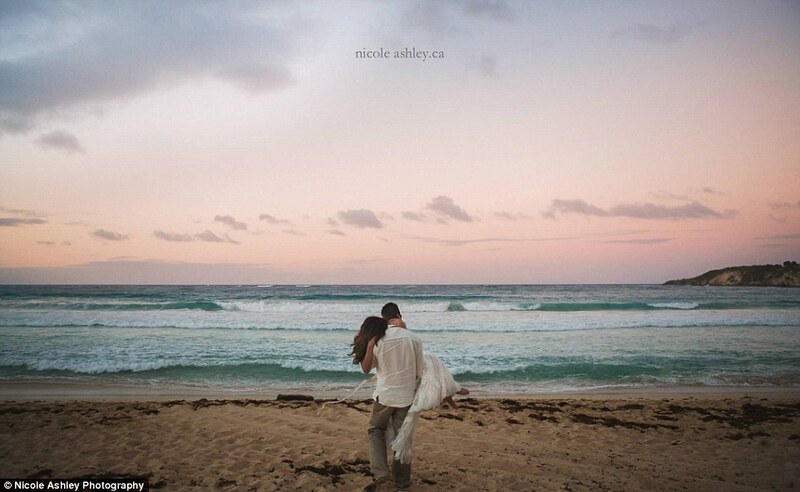 ‘When you have cloudy or slightly overcast skies it distributes beautiful even light,’ Nicole Ashley, from Nicole Ashley Photography said. 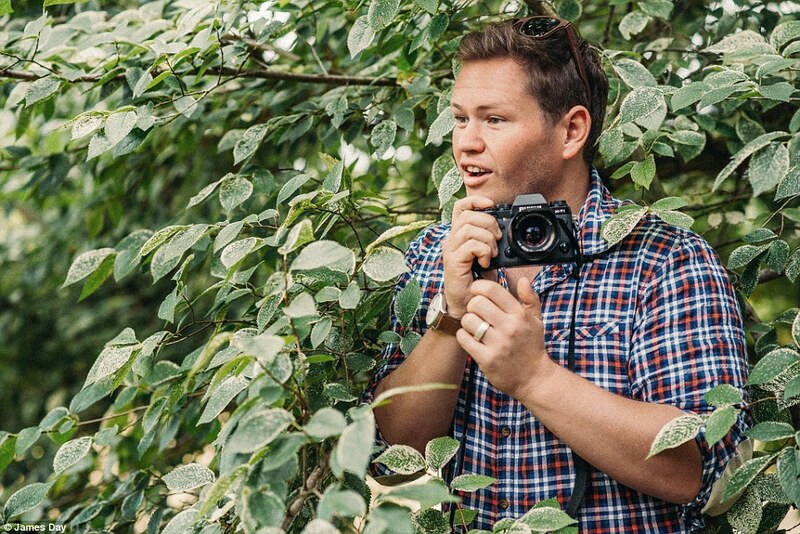 ‘Photographers love overcast skies’: ‘When you have cloudy or slightly overcast skies it distributes beautiful even light,’ Nicole Ashley, from Nicole Ashley Photography, said. Loving the rain: ‘Some people still seem to think that they need to be in the sun for the photos to be beautiful,’ Mr Day said. Mr Martin said he recently shot a wedding where the bride was so ‘stressed out and disorganised’ that she looked stressed in the photos. 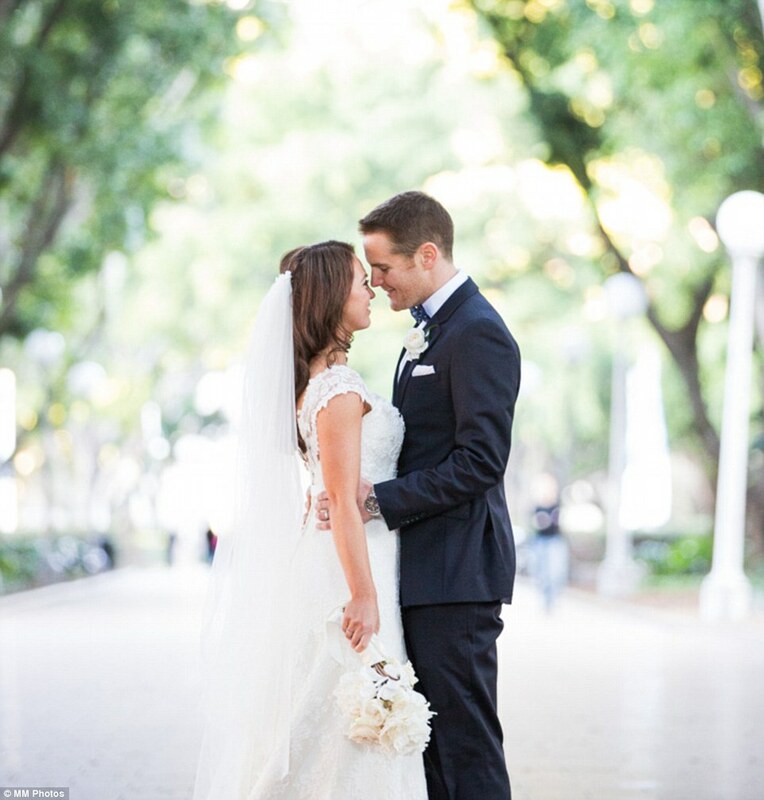 ‘This is a good example of what NOT to be like on your big day,’ he said. ‘Consider giving your bridesmaids and groomsmen some freedom or flexibility as to what they wear to your wedding as well,’ Mr Day said. 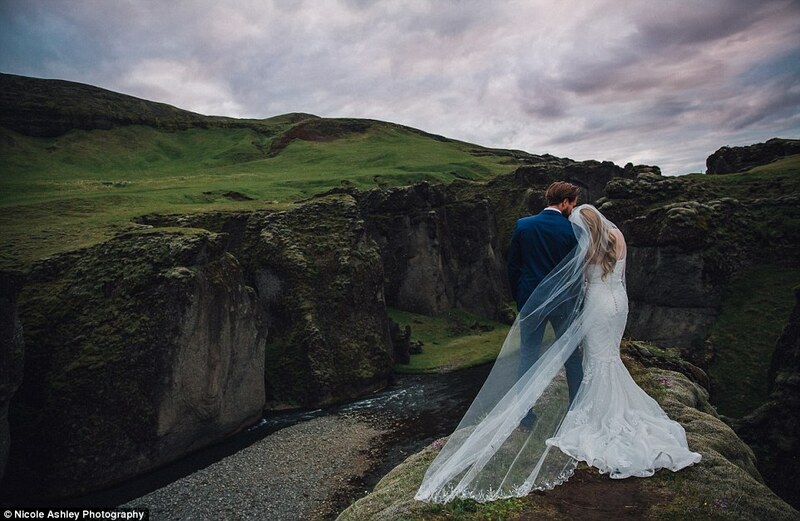 ‘They look so unhappy’: Michael Martin from MM Photos says brides and grooms that are stressed come across that way in photographs. Wedding photographers are hired – usually – because they are good at their jobs…so it is frustrating when guests continuously tell them how to do their jobs. ‘Photographers want to off themselves when people say “Oh you can just photoshop that out right?”‘ One of the photographers said. They also like to be included or updated in the day’s schedule so they can have some input in how it plays out. ‘Trust me’: ‘Photographers want to off themselves when people say “Oh you can just photoshop that out right?”‘ One of the photographers said. Mr Day says couples should keep sunset free from speeches and important formalities as it can be the best time for photos. 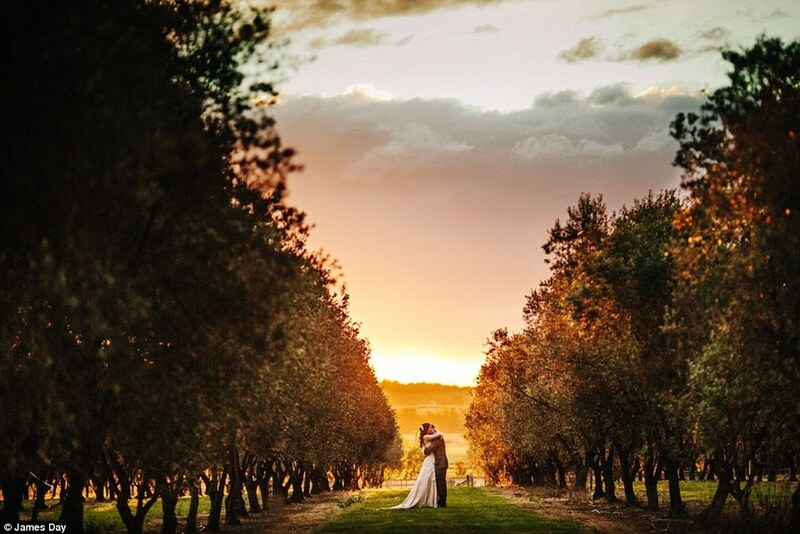 Sensational sunsets: If couples can slip away at sunset the photos taken will usually be filled with beautiful, colourful lighting. Keep sunset free: Mr Day says couples should keep sunset free from speeches and important formalities as it can be the best time for photos.